Polar A370 fitness tracker withcontinuous heart ratePolar A370 is a sleek and sporty waterproof fitness tracker that helps you stayon the pulse 24/7 with continuous heart rate monitoring, advanced sleeptracking and Polar’s unique workout features.Find the balance: be active, have a rest and enjoy. 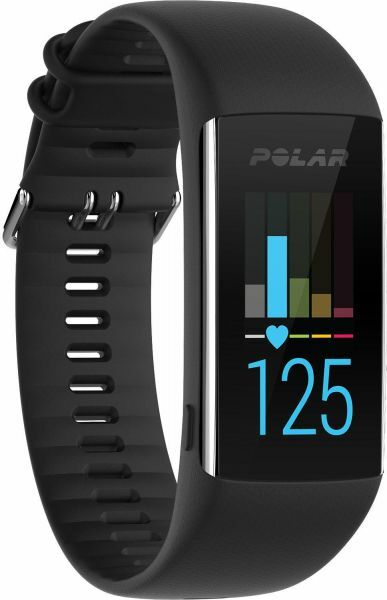 tracking and Polar’s unique workout features. favourites on your Polar A370 and do them again whenever you want. keep track of your training log in Polar Flow. alerts for incoming calls, messages, emails and calendar events.